If you or someone you love has been injured in a vehicle accident that was caused by someone else’s negligence, we want to help. At the Dante Law Firm, we will patiently sit with you to answer any questions you may have about the path forward. When you need a Miramar car accident attorney, you can by calling us at 305-949-2526. 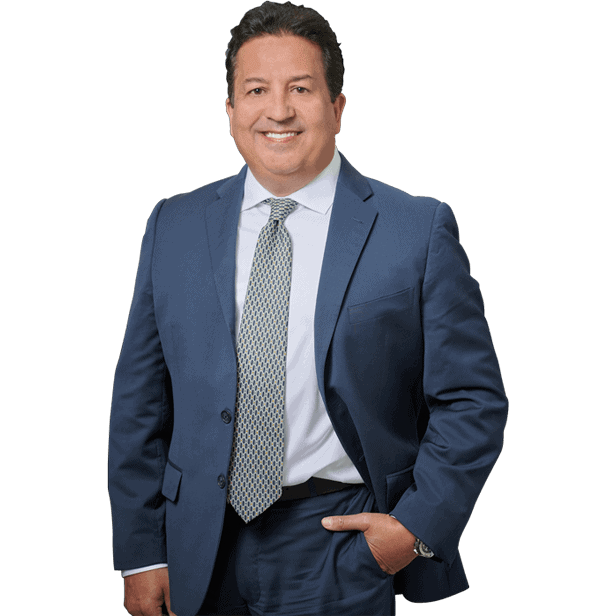 Nov 24, 2018 | Under Car Accident | Posted by Dante Law Firm, P.A. Milton Roy Lovett, a Miami Police reserve officer, should know better. He was arrested last week in Miramar on DUI charges stemming from an accident that he caused. Not only that, but he resisted arrest with violence, say Miramar police officers. Officers say they received a call from a motorist who said he was struck by a vehicle but the driver left the scene. They had also received a call about a driver who hit some garbage cans. It turns out that Lovett was responsible for both. When officers responded, they say Lovett refused to perform field sobriety tests and then resisted arrest when officers attempted to place him into custody. Miami Police confirmed that Lovett has been an officer for 14 years, retired in 2013, and is currently on their reserve force. At the Dante Law Firm, we know that drivers face unpredictable situations each day. Luckily, nobody was hurt in this accident, but it could have been worse. If you need a Miramar car accident attorney, you can count on us to secure the compensation you deserve. While we know you take the steps necessary to be safe when you hit the road, you cannot control the actions of other drivers around you. We know that most vehicle accidents happen due to other driver’s negligence. We know that survivors of vehicle accidents often face tremendous physical hurdles. If long-term rehabilitation is necessary, then a victim may not be able to work and earn money to support themselves or their family. Will your insurance cover all of your medical expenses? What about the lost income? One of the main concerns on our roadways is drunk driving. There were more than 5,000 alcohol-confirmed crashes in the latest reporting year and they caused over 3,000 injuries and 461 fatalities. 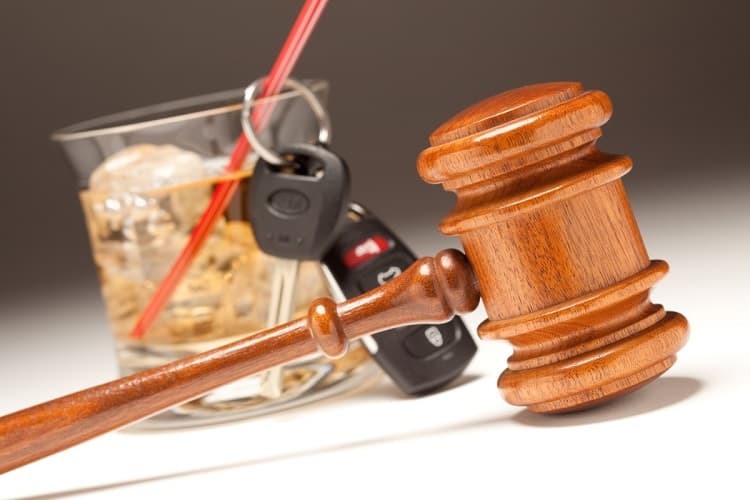 Drunk drivers are a danger to everyone on the roadway around them. Nearly as dangerous are drivers who operate while distracted by their phones and those who speed regularly. This kind of reckless behavior can cause major accidents and injuries. We want to note that negligent drivers are a threat to motorcyclists, bicyclists, and pedestrians in and around the roadway as well. They should be held accountable for their actions. If you or someone you love has been injured in a vehicle accident that was caused by someone else’s negligence, we want to help. At the Dante Law Firm, we will patiently sit with you to answer any questions you may have about the path forward. Our knowledgeable and experienced team will work to secure compensation for your medical expenses, lost income if you cannot work, as well as pain and suffering damages. When you need a Miramar car accident attorney, you can contact us by clicking here or by calling us at 305-949-2526.